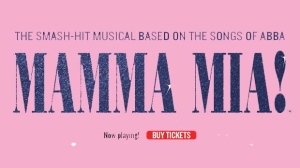 The Arts Club’s production of MAMMA MIA! 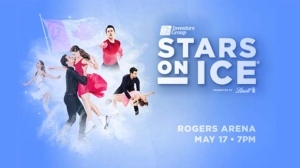 There’s nothing like seeing Stars on Ice in the Olympic season! Your national heroes will be coming to you direct from the 2018 Winter Games in Pyeongchang, South Korea to skate together! Do you have what it takes, to work out every day, for an entire month? 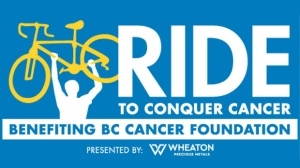 Join thousands of riders of all abilities in The 2018 Ride to Conquer Cancer – an epic two-day ride of over 200 kilometres.